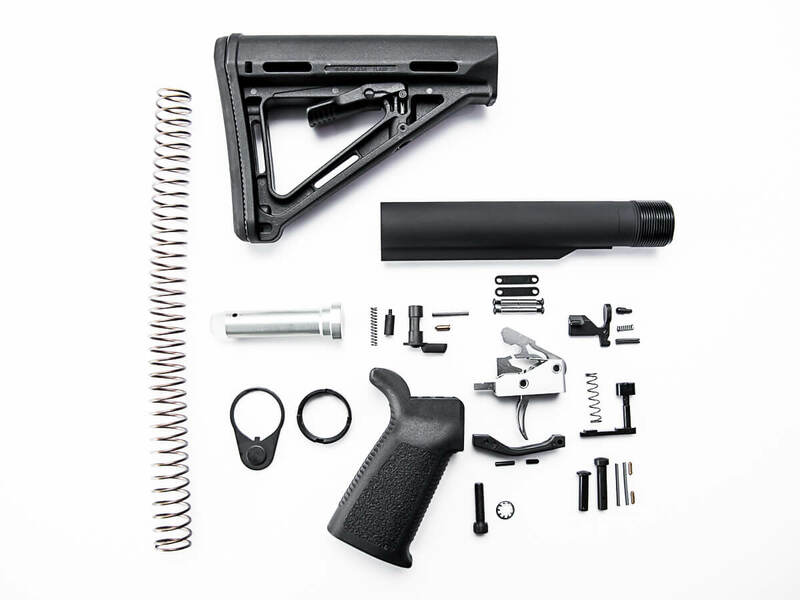 Our Enhanced Lower Build Kit is perfect for the builders who don’t want to upgrade stuff later. With a single stage drop in trigger, anti-walk trigger pins, stock, pistol grip and an enhanced trigger guard all included, you won’t be needing to swap out parts. 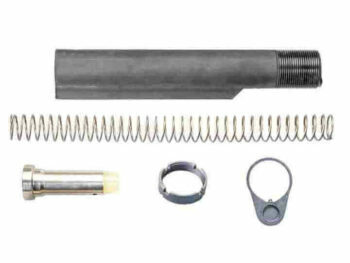 Using a heavier buffer helps reliable function with mid-length or short gas system rifles. 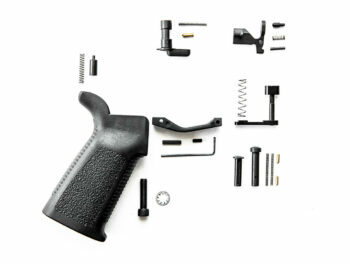 You may also experience a reduction in felt recoil. 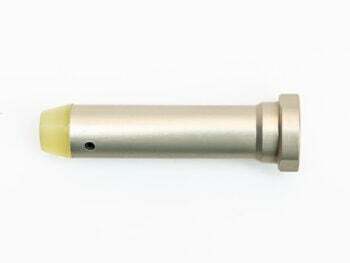 The H3 buffer contains 3 tungsten slugs and 1 steel slug for a total weight of 5.6 oz.